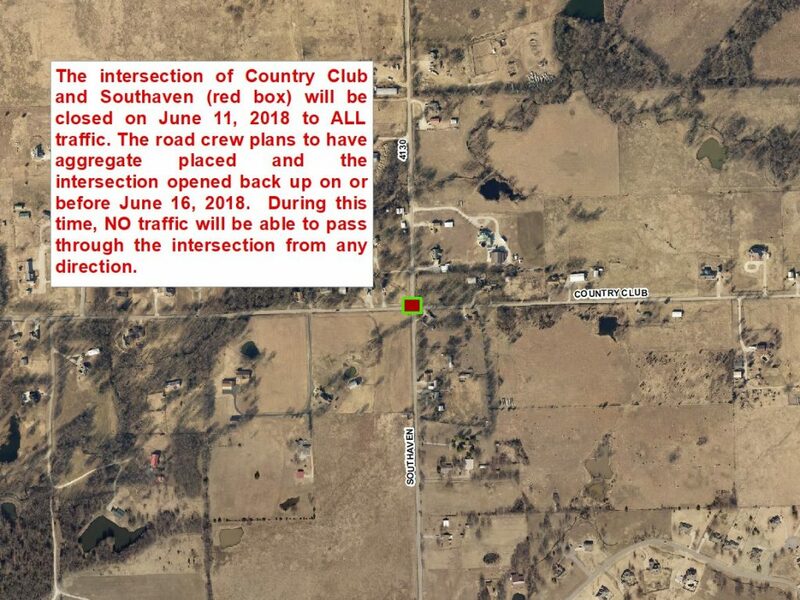 The intersection of Country Club and Southaven (see attached picture) will be closed on June 11, 2018, to ALL traffic. 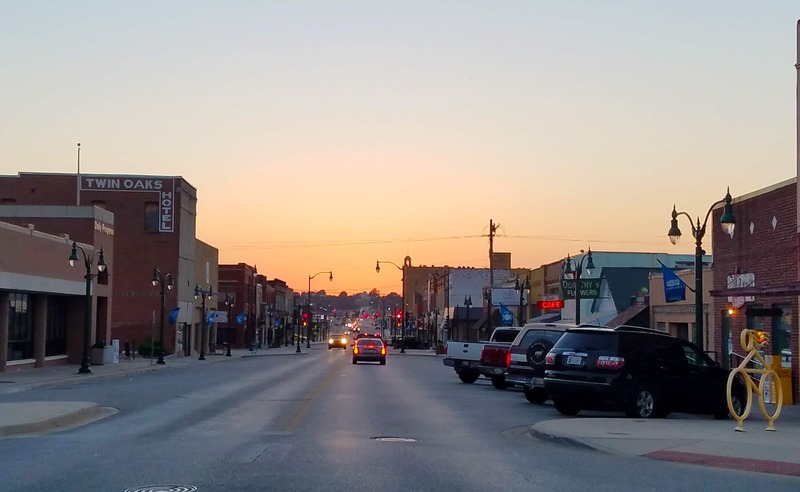 The road crew plans to have aggregate placed and the intersection opened back up on or before June 16, 2018. 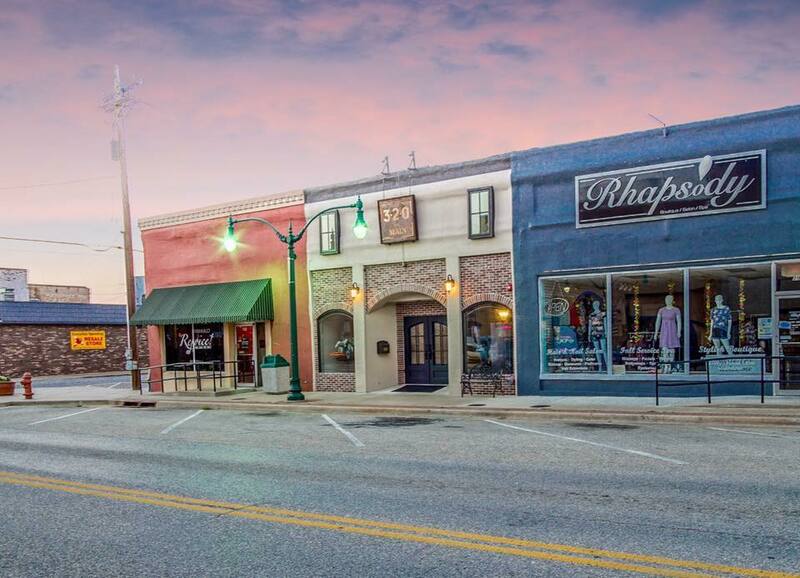 During this time, NO TRAFFIC will be able to pass through the intersection from ANY direction. This will require significant changes for that week if you regularly travel this road.